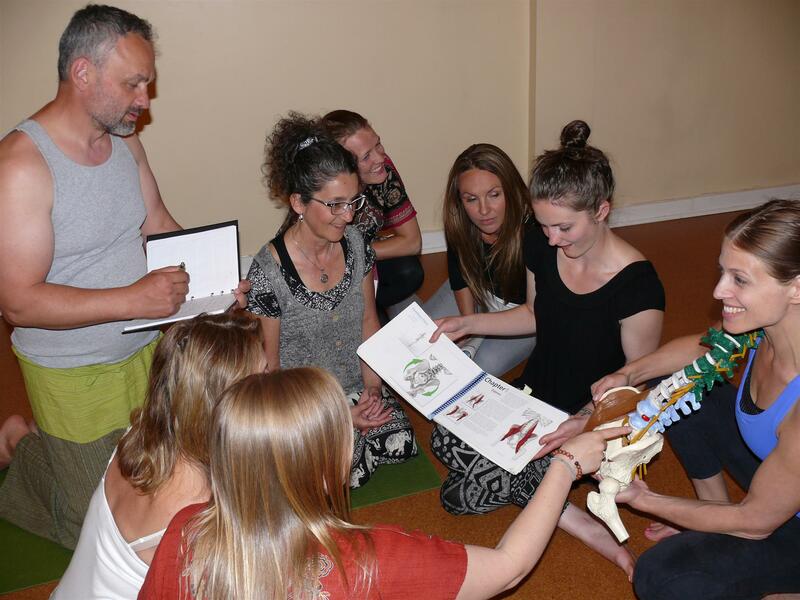 The 300-hour Advanced Teacher of Therapeutic Yoga Training was designed to be an optional bridge program for the 800 Yoga Therapy Diploma Program. All of the 300-Hour modules are part of the 800-hour training. That means that you will have completed 300 out of the 800 hours by the time you move into the 800 Hour Yoga Therapy Diploma Program if you choose the bridge option. Many students choose to complete the 300-hour Advanced Teacher of Therapeutic Yoga Training first, before moving into the 800-Hour Yoga Therapy Diploma Program. One reason for doing this is that students can register for their RYT-500 status with the Yoga Alliance on their way to becoming a Certified Yoga Therapist (C-IAYT). As part of the 300-Hour Advanced Teacher of Therapeutic Yoga Training, you will complete 15 weekend modules of the 19 required weekend modules for the 800-Hour Yoga Therapy Diploma Program. You will also complete the 10 mentorship classes with a faculty member and some of the required hours of your Group Yoga Therapy teaching.